Indie publisher Digerati has announced that the beautiful Art Deco style and relaxed puzzle game Glass Masquerade will be coming to Nintendo Switch on February 8, 2019. 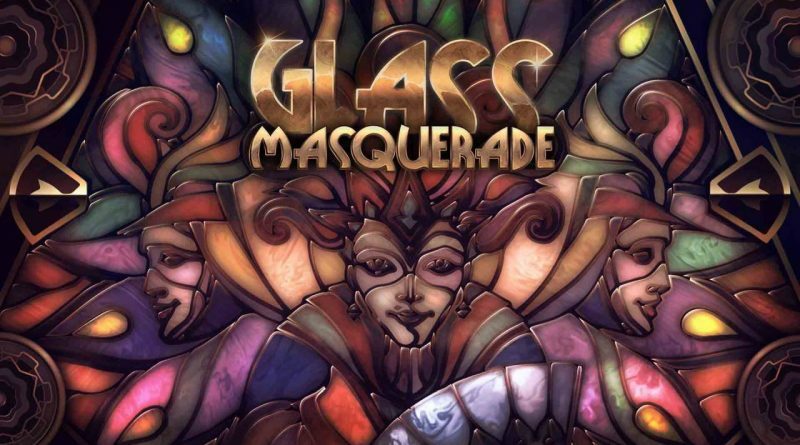 Welcome to Glass Masquerade – an artistic puzzle game inspired by Art Deco and stained-glass artisans of the 20th century. Combine hidden glass pieces to unveil clocks and themes exhibited by various cultures of the world at the ‘International Times Exhibition’ – an interactive electronic show.